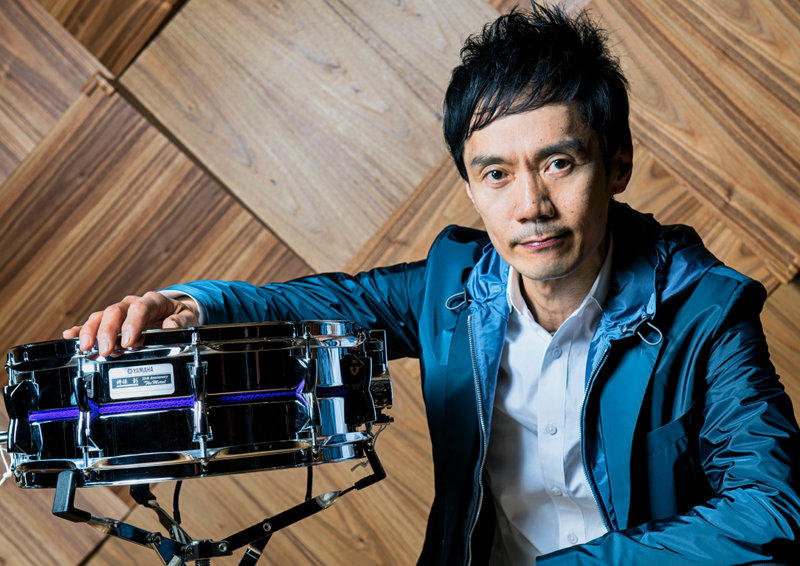 Since his professional debut as a member of the group CASIOPEA in 1980, he has been leading the music scene as a top drummer for over a quarter of a century. Making full use of his MIDI Drum Trigger System, his unique playing style is what can be called a one-man orchestra. 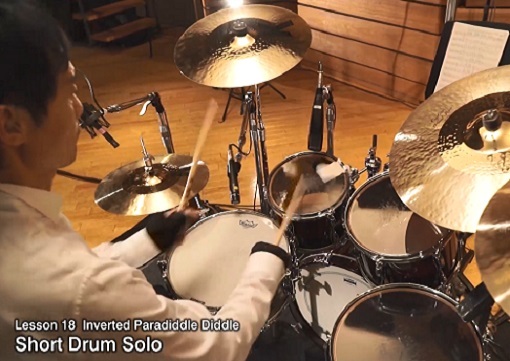 He continues to overwhelm his listeners with his performance, which covers a field never trodden by man, combining his astonishing playing technique with modern technology. Presently, he finds himself involved in a number of various projects and also keeps himself busy touring around the world, giving seminars and performances of his one-man orchestra style to show.